The growth of quick, affordable and convenient foodservice concepts in India over last few years is clear-cut reflection of modernization. Young generation want to experience exciting and innovative food destinations to sooth their taste buds. Moreover entry of global fast food brands has completely changed the face of restaurant industry, for example takeaway, self-service and online delivery continuously replaces traditional foodservice formats. India is considered as land of prosperous country owing to its fast-growing population and government support towards foreign investment. Among various options, street food franchise is prominent sector to kick-start food business career. In India, each state has its own food culture and special dishes which are prepared through locally cultivated ingredients. Vadodara is one of popular cities in the Indian state of Gujarat, formerly called as Baroda; the city holds reputation of home to several large scale industries. The street foods market in Vadodara is majorly dominated by local vendors; one can find unique varieties of Gujarati cuisines, for example maggiwala, dairy Den, tasty vadapav, bhailal shivlal, etc. are famous street food vendors that not offer delicious delicacies but also give preference to hygiene as well. Apart from this, the city is also favourite destination of fast food joints, combination of national, local and global brands are available. Overall Vadodara is ideal location for food franchise investment, people here is vegetarian and they prefer slightly sweet taste. Vadodara is figured as cultured city, festivals such as Uttarayan and Navratri (Garba) are celebrated with great zeal. The city is great mixture of traditions, industrial growth and young generation that prefer fast lifestyle. Chatar Patar’s chaat franchise concept can be replicated in Vadodara easily without any problem as the people’s behaviour towards outside home foods is quite interesting; in fact Gujaratis like to spend quality time with friends and family members by having diner in restaurants once or twice in a week. Additionally, technology-driven environment is good for food franchise establishment, for instance people want quick services as they are busy with corporate jobs. 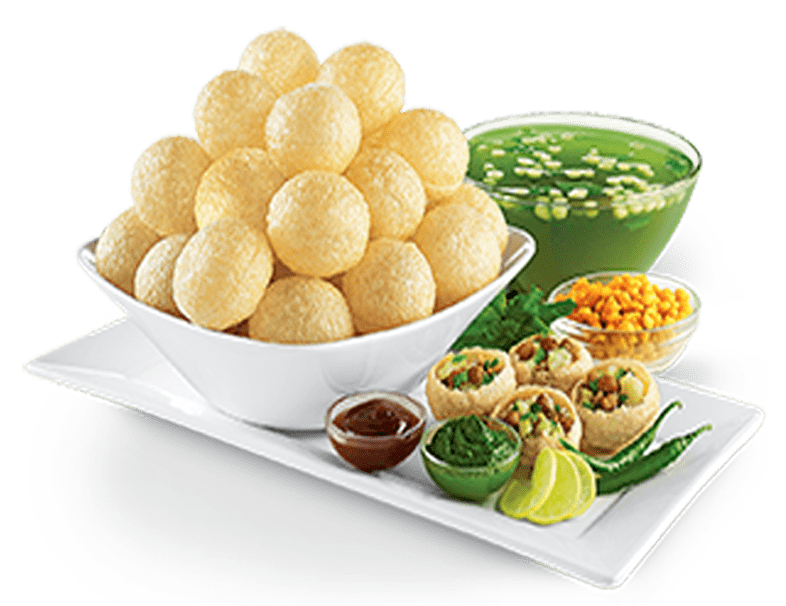 Chaat franchise is profitable plan, investment ranging from 6 to 20 lakhs is low and Chatar Patar offers valuable support, high profit margins and flexibility to franchisees. Vadodara is figured as foodie city, the wide range of Gujarati inspired cuisines are simply yummy, and people’s love for roadside stalls has encouraged food operators to deliver highly smart and customized models that gives international feel to customers. Chatar Patar’s main aim is to deliver better services and create values for customers so that whenever they will be at chaat franchise outlet they would feel special. Vadodara’s demographic profile, increasing demand for hygienic and fresh ready-to-eat meals is perfect match for Chatar Patar. It goes without saying that Indian marketplace is already filled with plenty of national and global brands but there are limitless untapped opportunities that needs to be explored. In Vadodara, food franchise sector is in nascent stage, and is estimated that the city will become home to several food brands as demand of people is increasing especially youth of city want to embrace international taste and culture. Eating-out is like a fashion these days, people want to get socialize with friends and family members while having delicious foods. Chatar Patar foods Pvt. Ltd., at present is looking for potential franchisees to set up fascinating chaat franchise outlet in Vadodara. If you want to become boss of your own business, choose the profitable business models to service yummiest and freshest street foods to customers at reasonable rates. The company offers high profit margins, effective support and is committed for consistent food innovations.